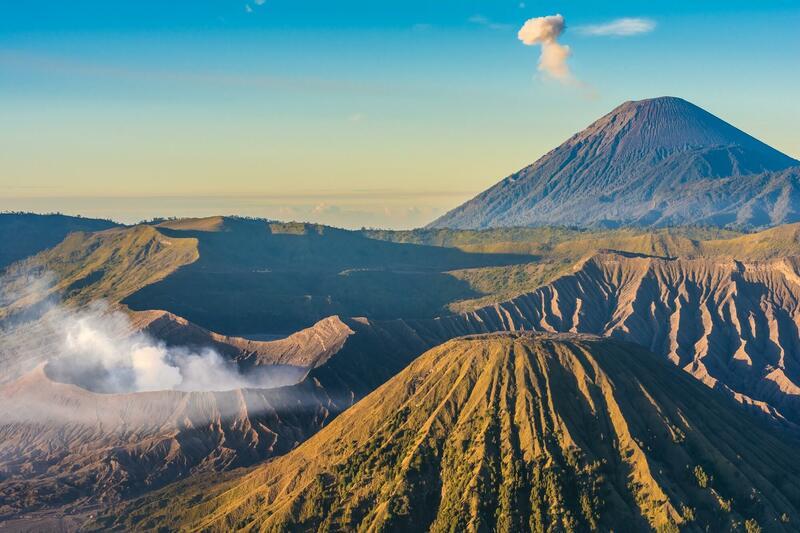 Bromo Tengger Semeru National Park is located in East Java, Indonesia, to the east of Malang and to the southeast of Surabaya, the capital of East Java. 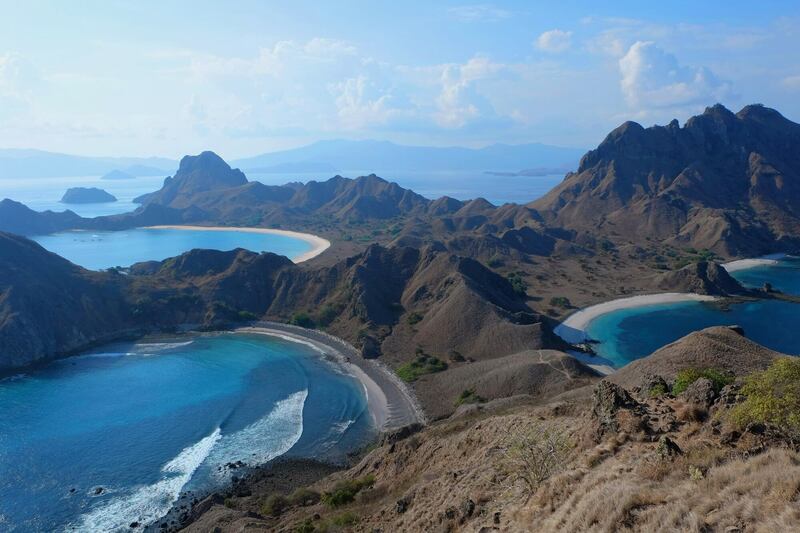 It is the only conservation area in Indonesia that has a sand sea, the Tengger Sand Sea (Indonesian: Laut Pasir Tengger), across which is the caldera of an ancient volcano (Tengger) from which four new volcanic cones have emerged. This unique feature covers a total area of 5,250 hectares at an altitude of about 2,100 metres (6,900 ft). 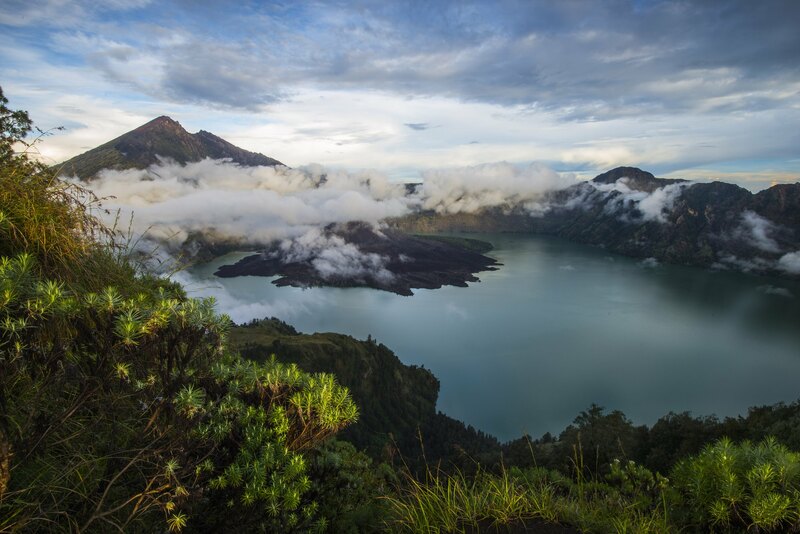 The massif also contains the highest mountain in Java,Mount Semeru (3,676 m), four lakes and 50 rivers. 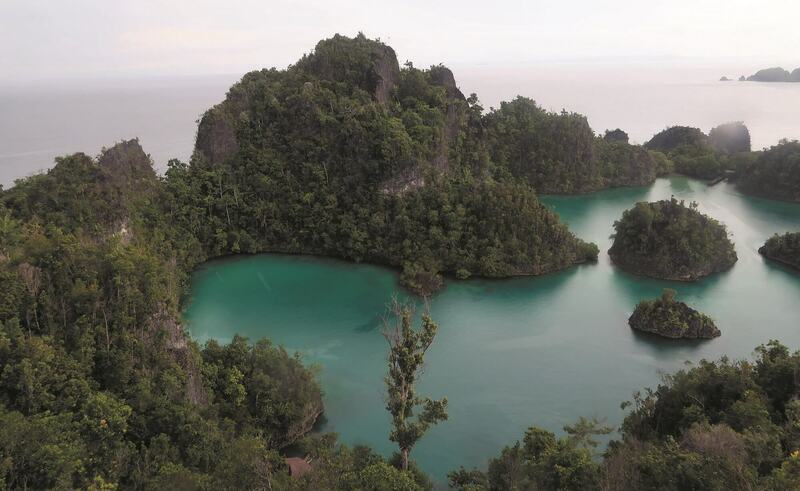 Fam Islands (Indonesian:Kepulauan Fam) are a group of islands in Raja Ampat of West Papua, Indonesia. The main islands are Fam, Penemu (Fam Besar), Inus, Yar. 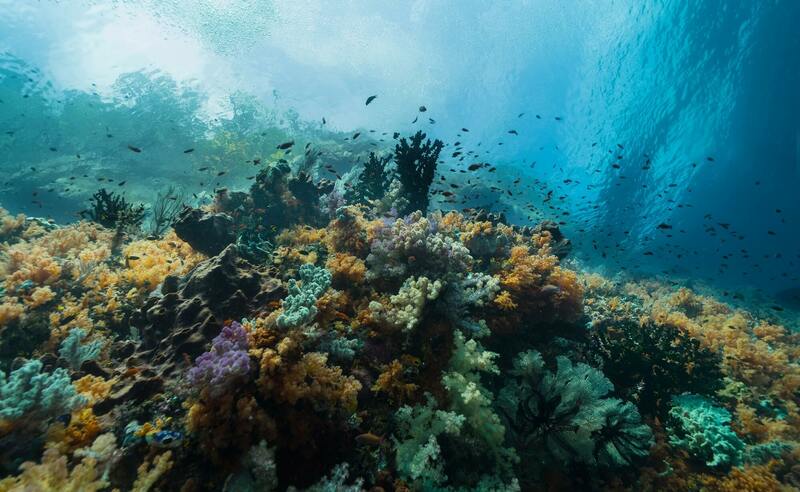 They lie northwest of Batanta island, in the straits between Waigeo and Batanta and New Guinea. Mount Merbabu (Indonesian: Gunung Merbabu) is a dormant stratovolcano in Central Java province on the Indonesian island of Java. 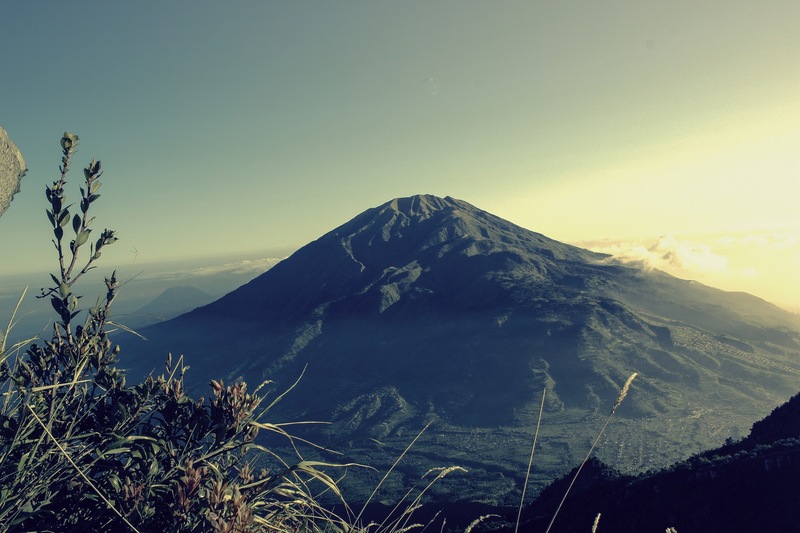 The name Merbabu could be loosely translated as 'Mountain of Ash' from the Javanese combined words; Meru means "mountain" and awu or abu means "ash". 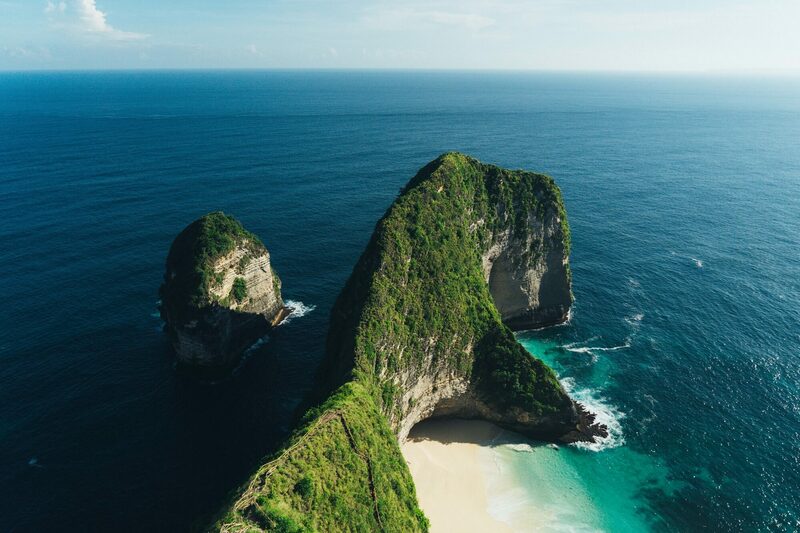 Misool, formerly spelled Mysol (Dutch: Misoöl), is one of the four major islands in the Raja Ampat Islands in West Papua (formerly Irian Jaya), Indonesia. 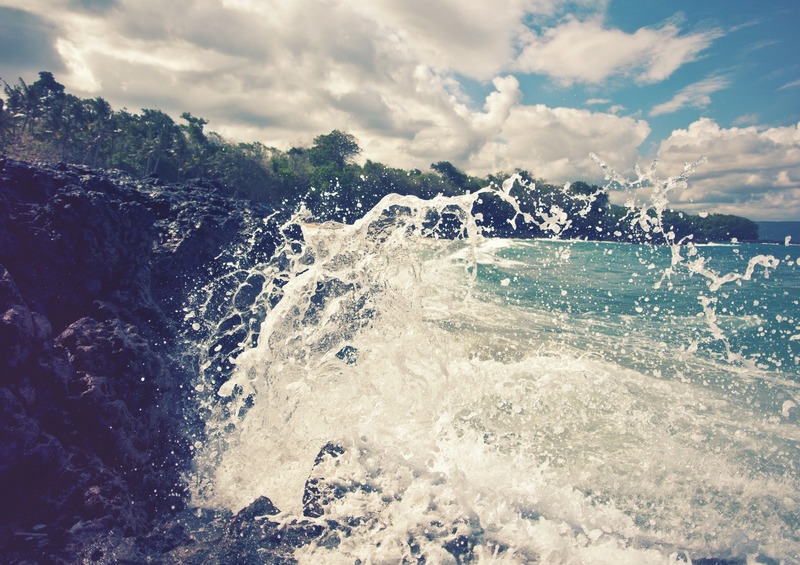 Its area is 2,034 km². The highest point is 561 m and the main towns are Waigama, located on the island's northern coast, and Lilinta. Other main islands of this group off the western end of West Papua are Salawati, Batanta and Waigeo, and there are numerous smaller islands such as Kofiau. 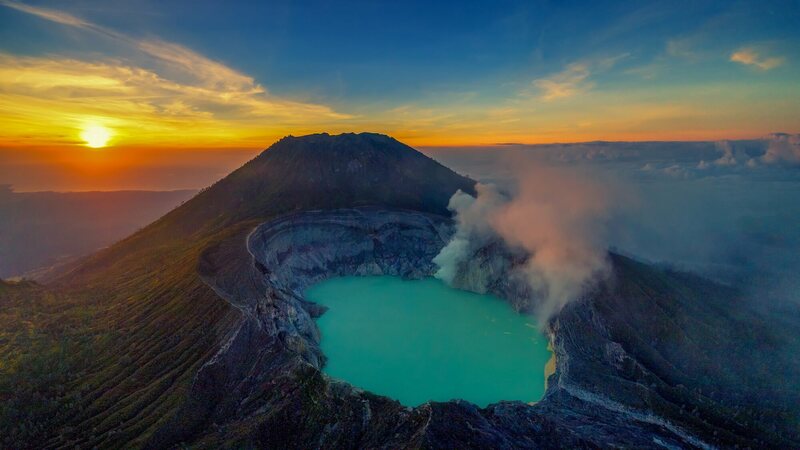 On the top of the volcano is a 6-by-8.5-kilometre (3.7 by 5.3 mi) caldera, which is filled partially by the crater lake known as Segara Anak or Anak Laut (Child of the Sea) due to blue color of water lake as Laut (Sea). This lake is approximately 2,000 metres (6,600 ft) above sea level and estimated to be about 200 metres (660 ft) deep; the caldera also contains hot springs. Sasak tribe and Hindu people assume the lake and the mount are sacred and some religion activities are occasionally done in the two areas.